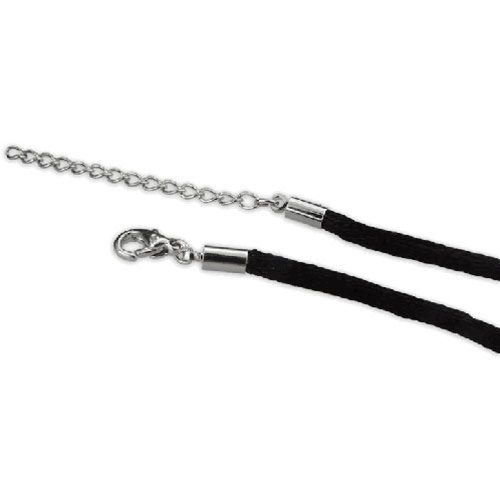 This simple, yet timeless, twisted 2mm black silk cord necklace is a soft and elegant chain for any pendant. A sterling silver lobster clasp ensures a secure closure. The perfect way to display your favorite Sorella pendant! Adjustable up to 20 inches.